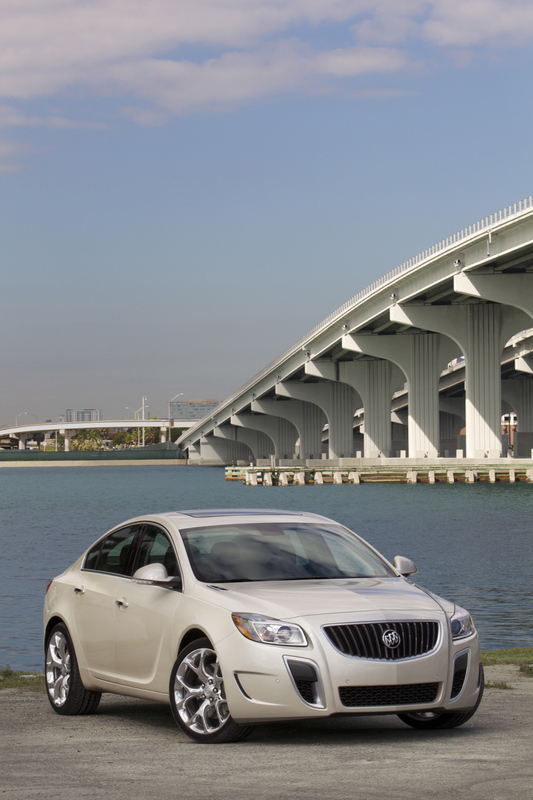 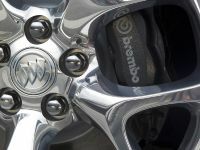 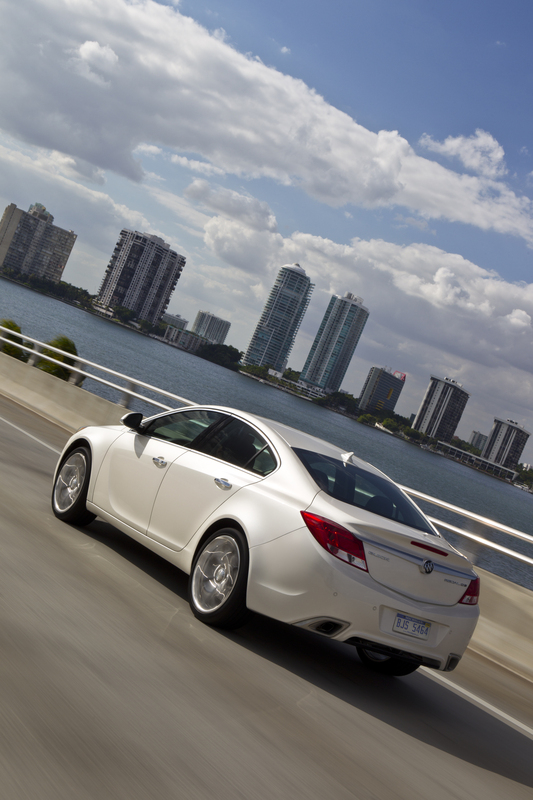 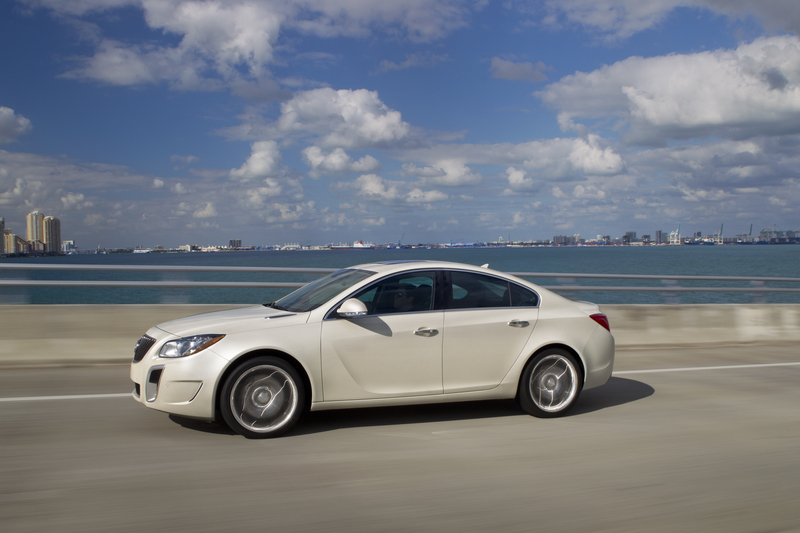 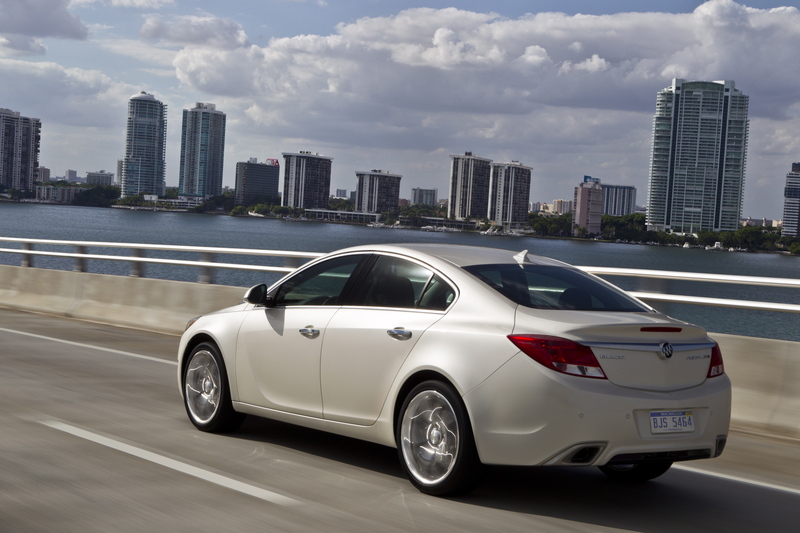 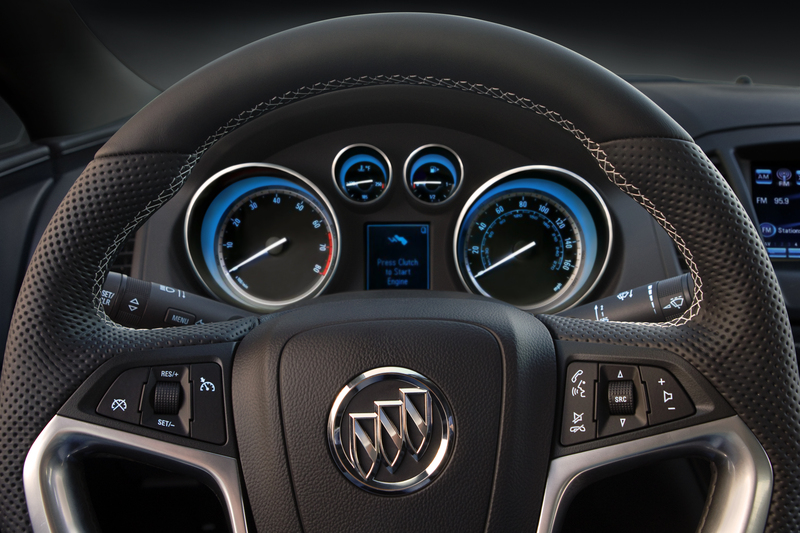 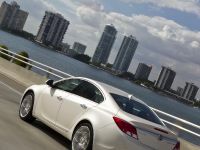 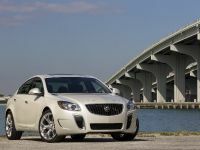 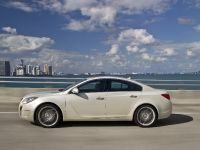 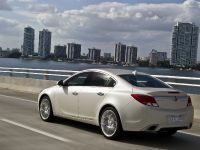 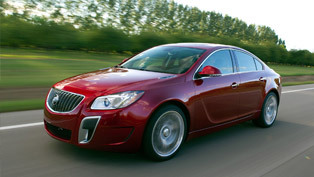 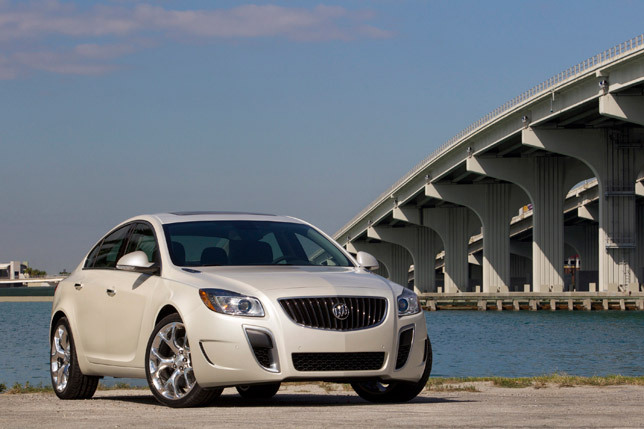 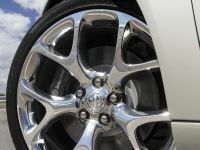 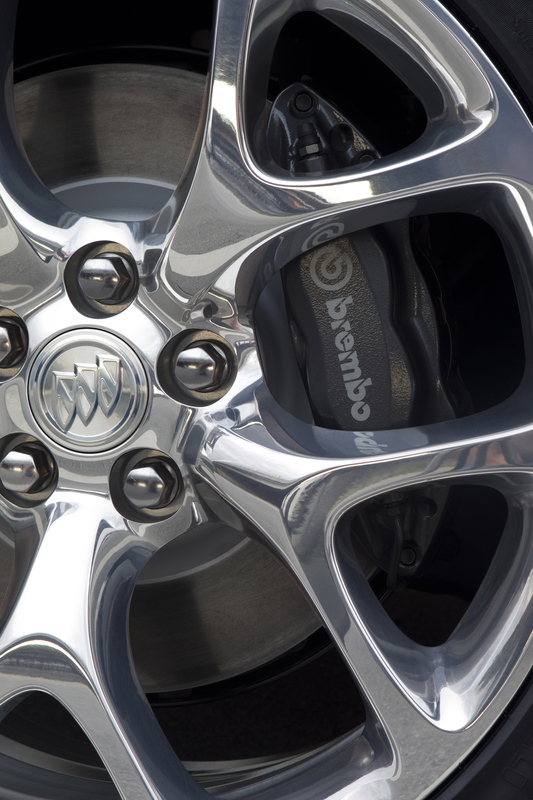 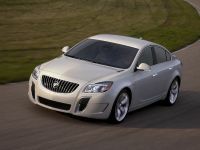 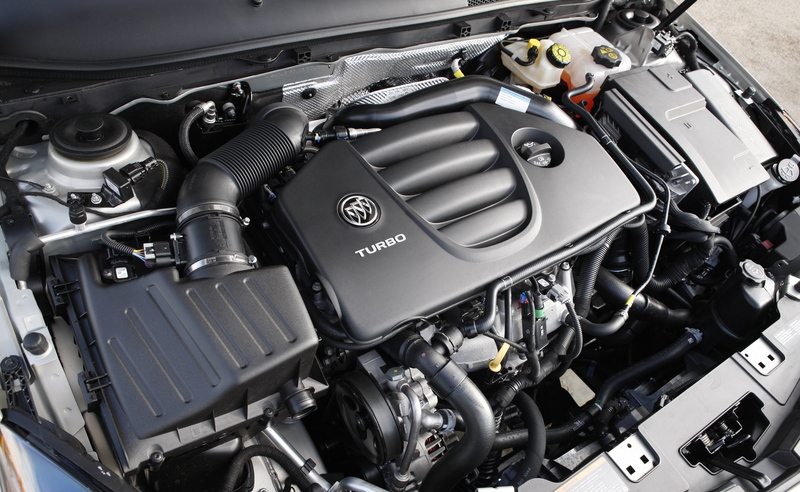 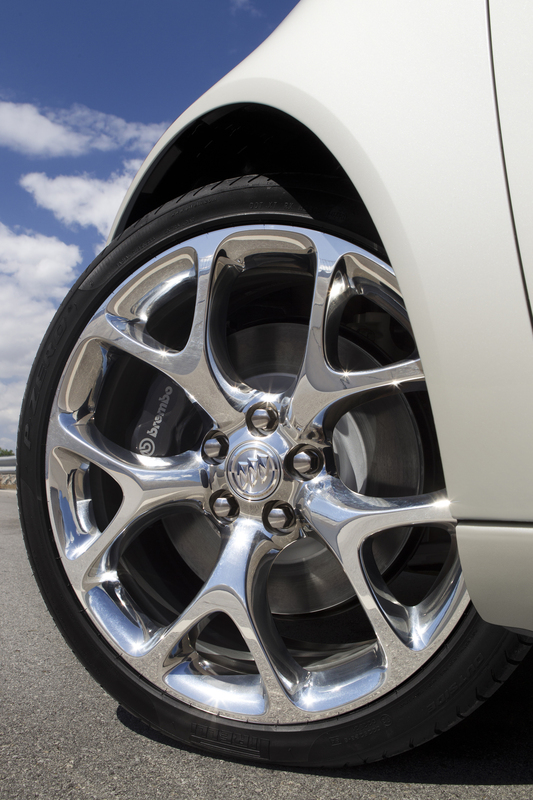 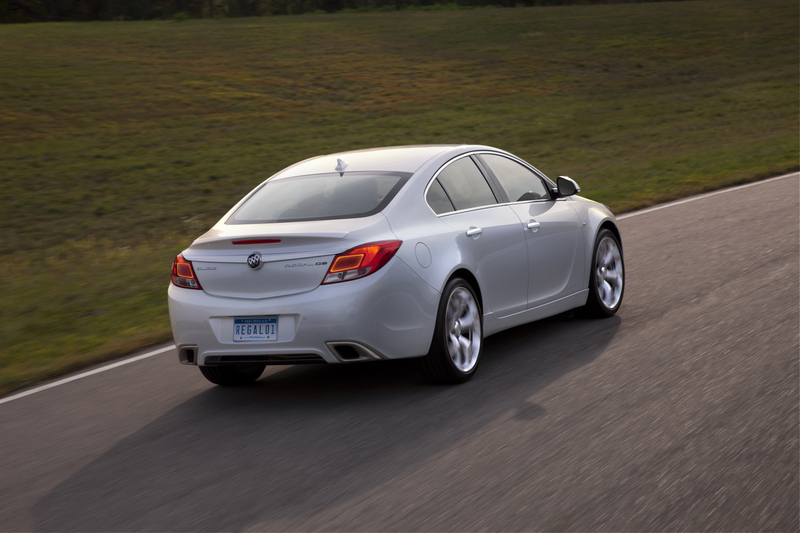 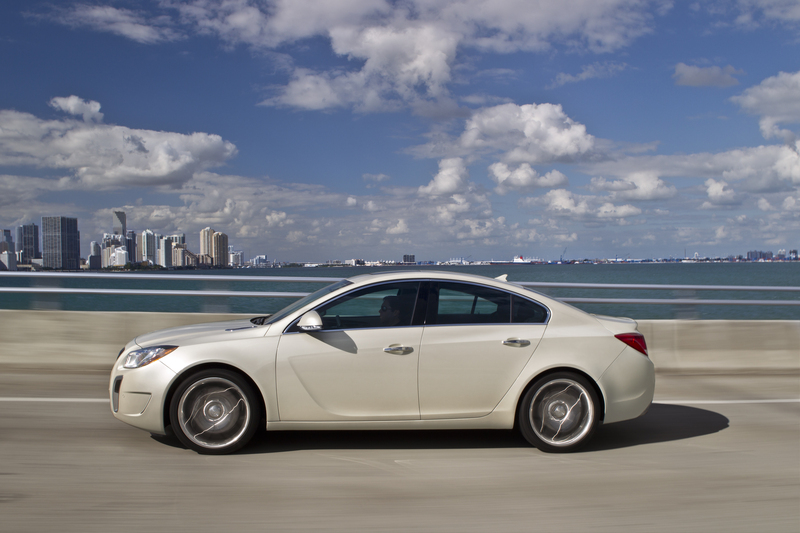 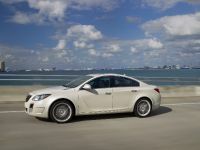 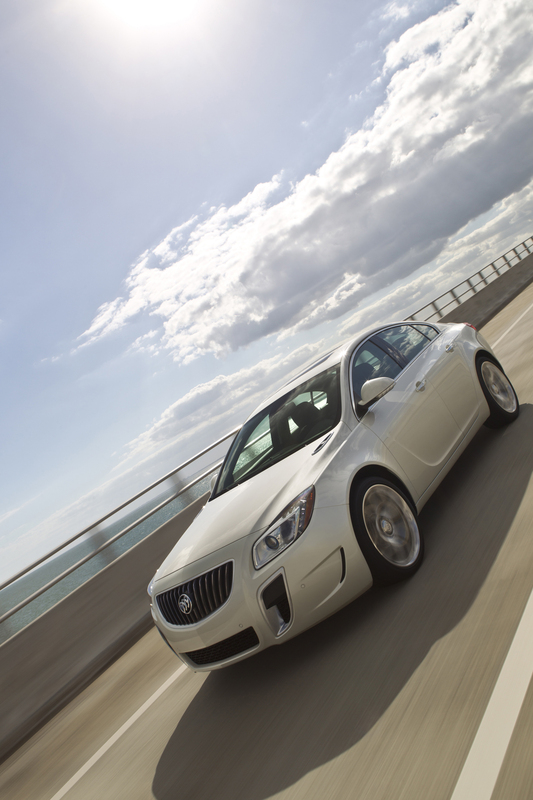 2012 Buick Regal GS is the high-performance model across the range of the American's brand. 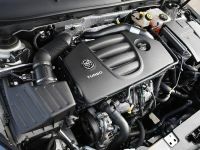 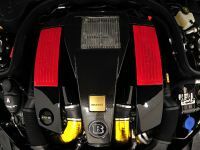 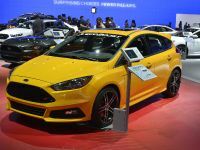 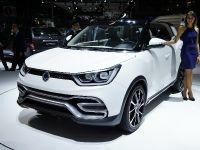 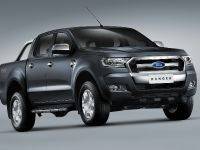 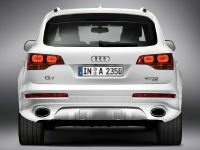 It is powered by a nice Ecotec 2.0L direct-injected turbocharged four-cylinder petrol engine with 270HP (201kW) and 400Nm (295 lb-ft) of torque. 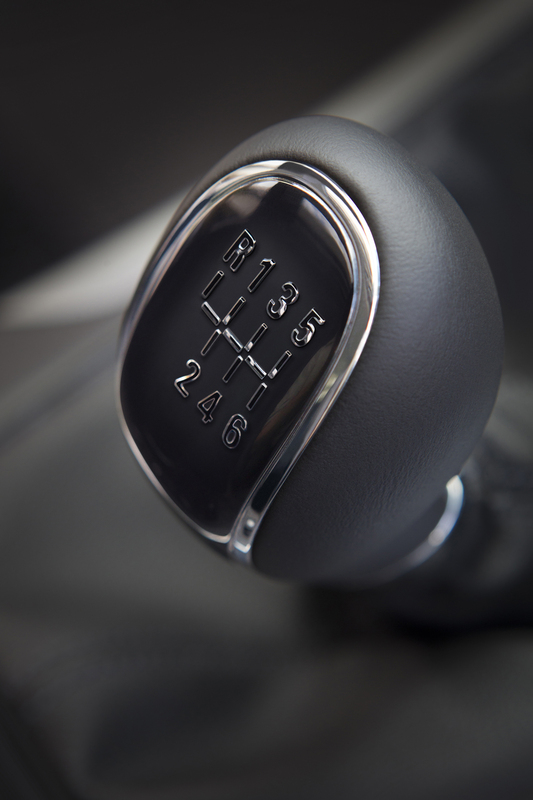 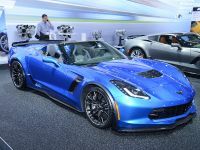 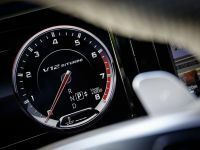 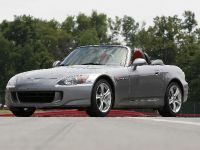 This means an acceleration to 60 mph in 6.7 seconds. 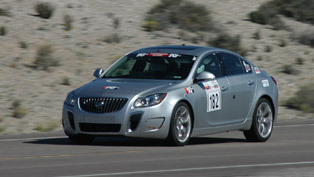 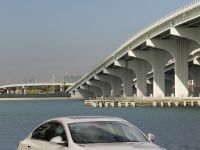 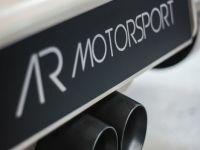 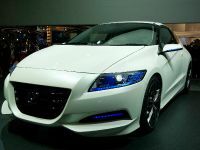 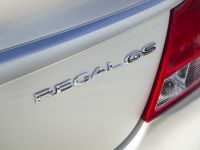 Regal DS is competing against Acura TSX V-6, Lexus IS 250 Audi A4 Sport, and Volvo S60 T5. 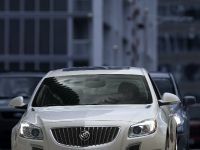 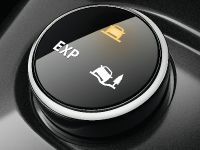 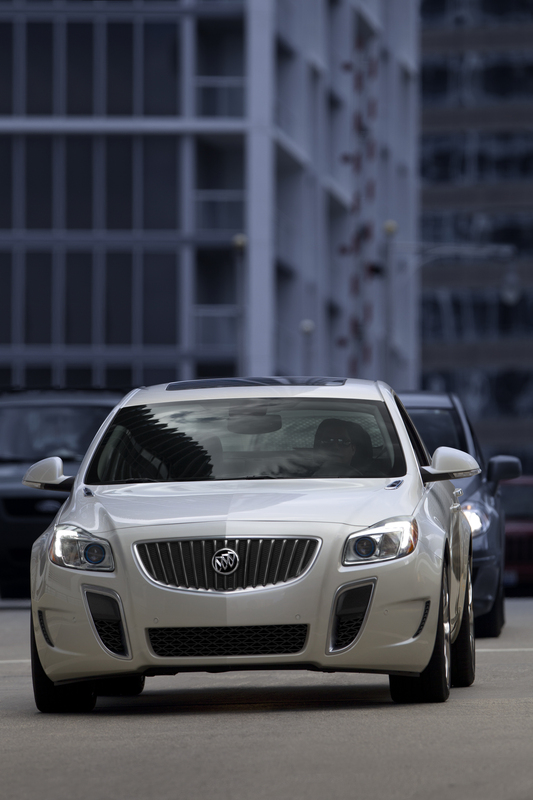 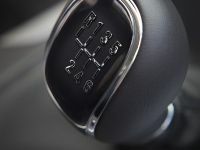 2012 Regal GS also boasts Interactive Drive Control System, which alloys the driver to change the suspension settings and steering sensitivity like a video game. 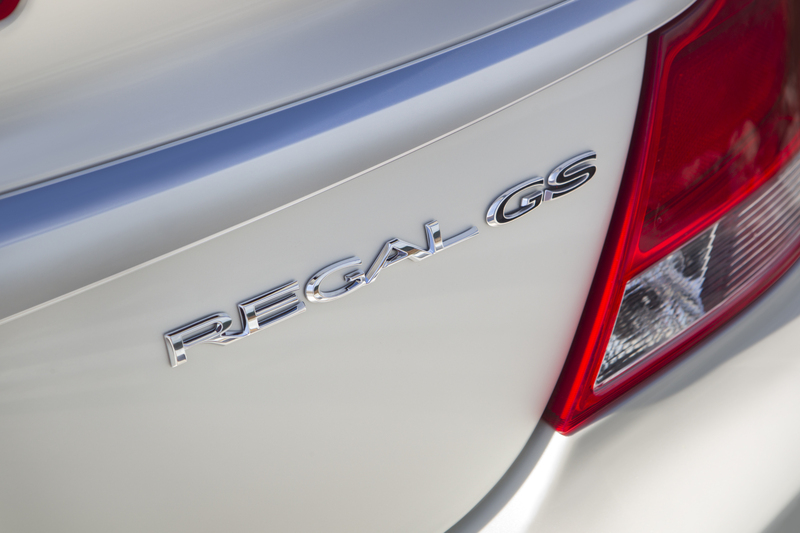 The sporty exterior and interior complete the aggressiveness of Regal GS.